Rad Zoo family fun pack, includes 2 adults and 2 kids. Come experience Minnesota's premier reptile destination. One of the worlds largest reptile displays. 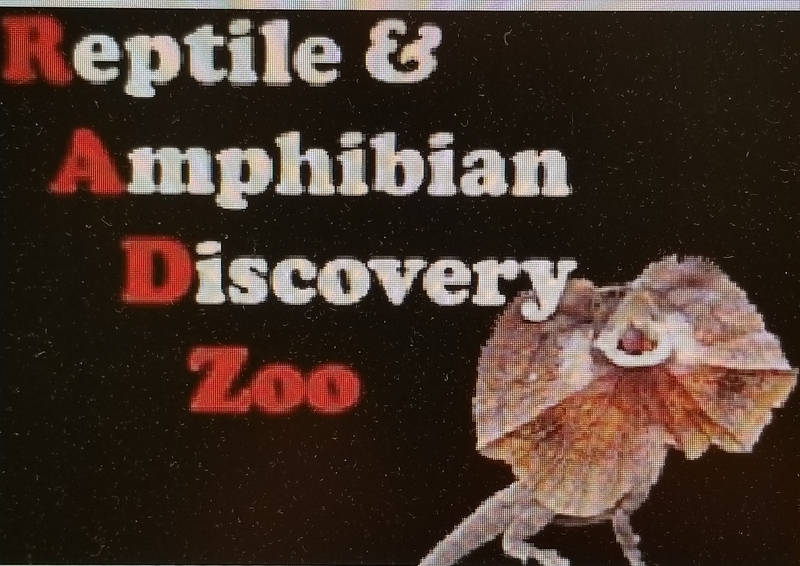 Marvel at the amazing creatures of the reptile and amphibian world, including snakes, turtles, lizards, crocodilians, toads, frogs and salamanders. The zoo is home to over 150 kinds of animals from all over the world. Gaze upon "Big Al" the monster 12 foot long alligator and "Bella" the 14 foot python. Finish your visit with a stop in the gift shop.